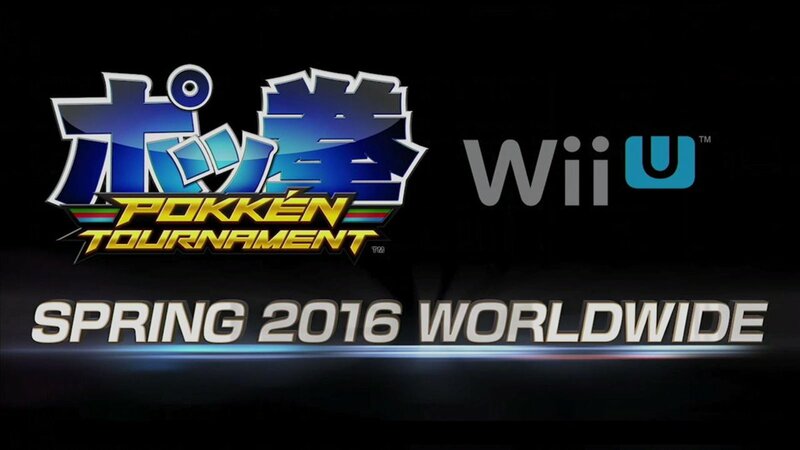 Today at the Pokemon World Championships, it has been announced that the currently Japanese-only arcade game Pokken Tournament will be coming to Wii U in all regions in Spring of 2015. Last edited by Cat333Pokémon; August 21, 2015 at 10:39:15 AM. All aboard the Hype Train! Seriously, this is awesome news. In addition to the Wii U announcement, there are also Pokken Tournament arcade machines set up at Worlds, with a tournament happening today at 1 PM eastern. I just about fainted at all this. It's amusing that just yesterday I was looking up information on when it was coming to Dave and Buster's for their trial on the arcade version, and this morning I wake up to find that this game is coming on the Wii U in a few months. It's a definite purchase for me, and I still can't get over how detailed the models look. Whether or not that'll be limited by the Wii U's processing power is yet to be determined. On the other hand, with that patent registration in Europe on Tuesday, it'd be neat to see this game with amiibo...as long as they don't require them to actually use half the roster. Also, the luchador Pikachu is an odd choice. Why not Hawlucha? Last edited by Cat333Pokémon; August 21, 2015 at 11:28:34 AM.